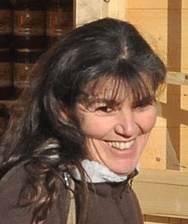 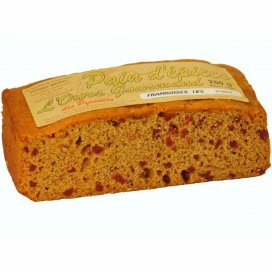 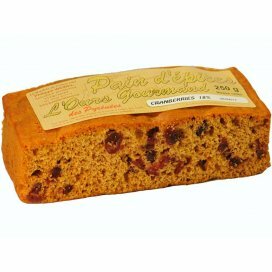 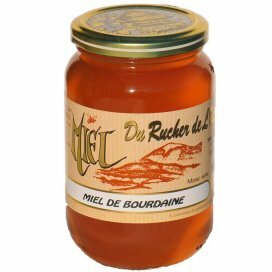 Le Rucher de l'Ours, located between the Pyrenees mountains and the Mediterranean scrubland, was created in 1975. 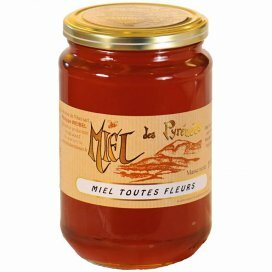 With four hundred hives, our honey shop offers a large variety of diverse honeys from the the most diverse floral origins of this exceptional and preserved region. 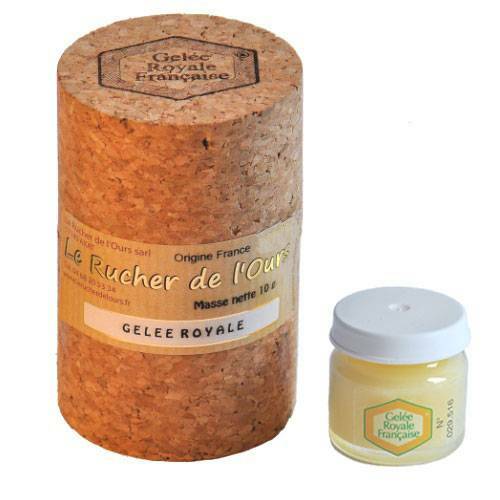 You will also find in this shop ,Wine honey, Pollen, Royal jelly, Spice bread, Propolis, Sweets, and Gift Baskets. 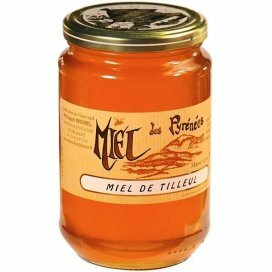 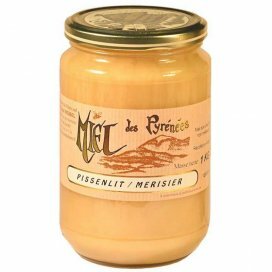 For 40 years Philippe Weibel, Beekeeper and Producer has been preparing for your table the best products that honeybees make in the Pyrenees. 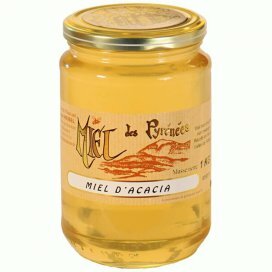 Our bees eat their own honey, we do not treat them with antibiotics. 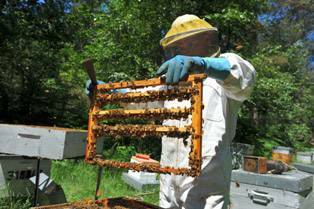 We do not use chemical repellents while harvesting the honey. 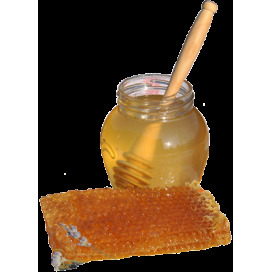 Our honey is cold-extracted and cold-conditioned and never mixed. 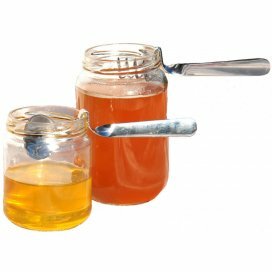 Our honey crystallise naturally, we use a mechanical mixing process to make it creamy. 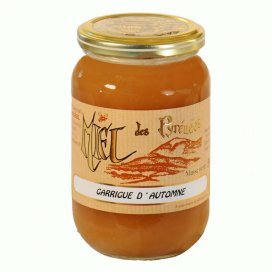 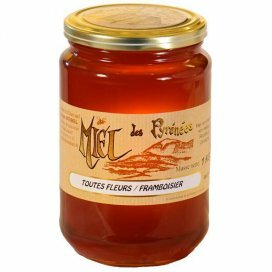 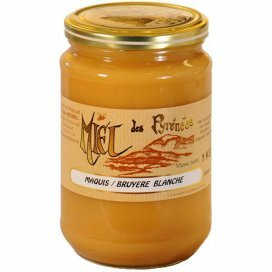 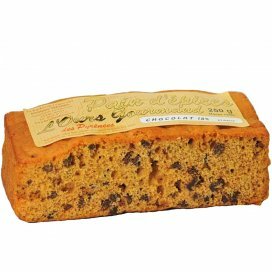 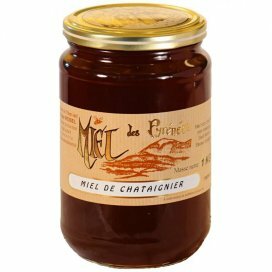 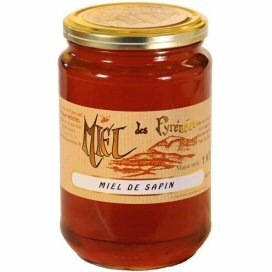 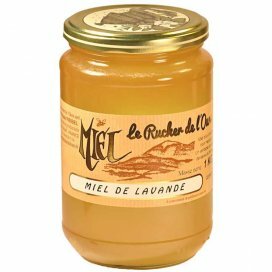 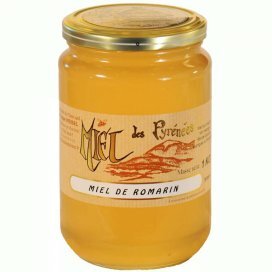 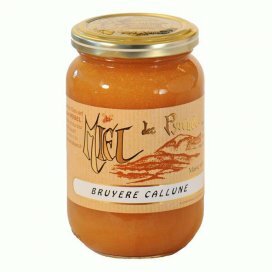 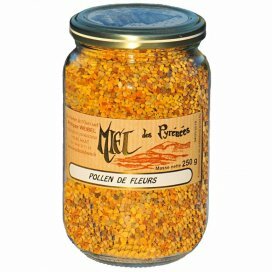 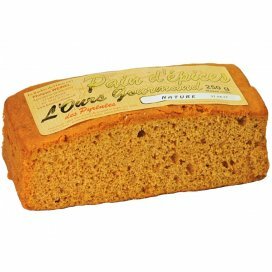 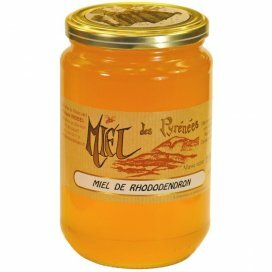 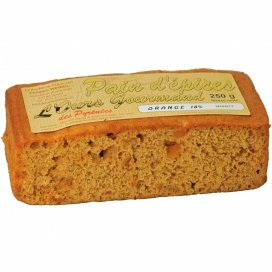 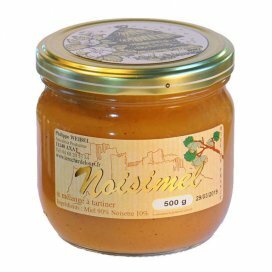 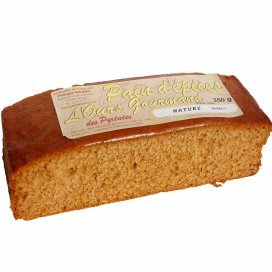 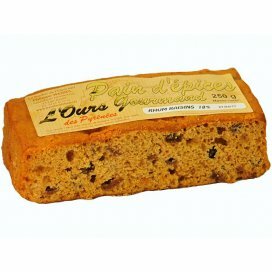 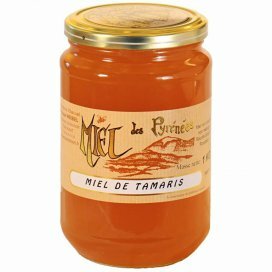 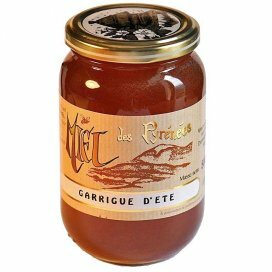 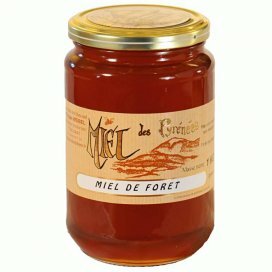 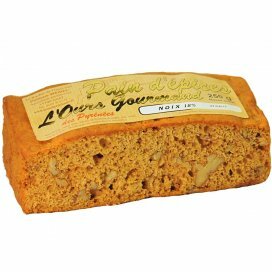 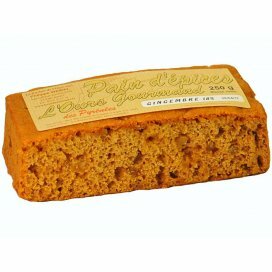 Le Rucher de l'Ours give you some suggestions of recipes concocted with honey and other wonders of the hive.